Refresh the look of your home with these forty-five vintage map prints, ready for framing and displaying! 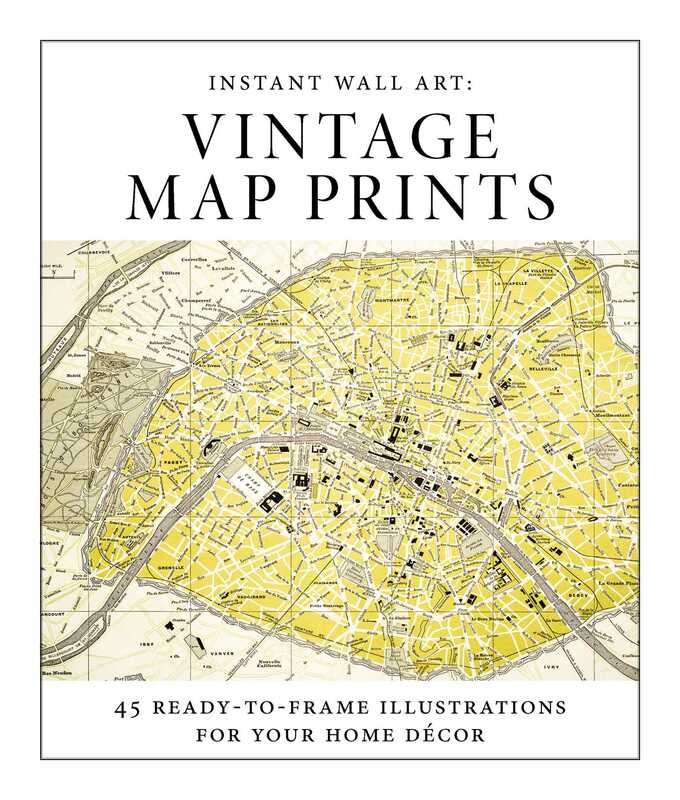 Updating your home décor has never been easier with Instant Wall Art–Vintage Map Prints featuring high quality, 8x10 prints with perforated edges for easy removal and quick framing. Create your own personalized gallery or place individual images throughout your home. Perfect for a new apartment or a family home in need of a change, these gorgeous vintage map prints are an affordable way to start your own unique art collection.